Old pic of A7x. . Wallpaper and background images in the Avenged Sevenfold club. 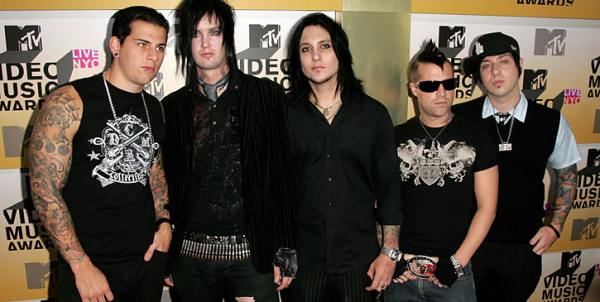 This Avenged Sevenfold photo might contain ben vestito persona, vestito, vestito di pantaloni, tailleur pantalone, pantaloni tuta, tuta, and persona ben vestita.